Under the Freedom of Information Act it is the duty of every public authority to adopt and maintain a publication scheme. 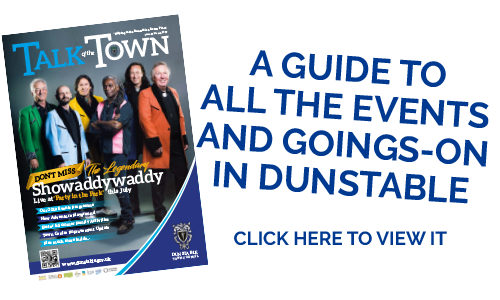 Dunstable Town Council has adopted the model publication scheme prepared and approved by the Information Commissioner. The Local Government Transparency Code 2014 requires the Council to publish specific data and information in order to be transparent and accountable to residents as follows.